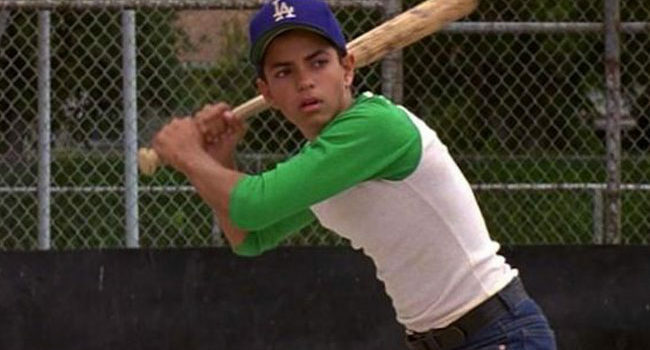 Benny “The Jet” Rodriguez (Mike Vitar) is the leader of a neighborhood baseball team in the film “The Sandlot.” As the most talented player in the group, Benny is often their hero, and grows up to play for the Los Angeles Dodgers. 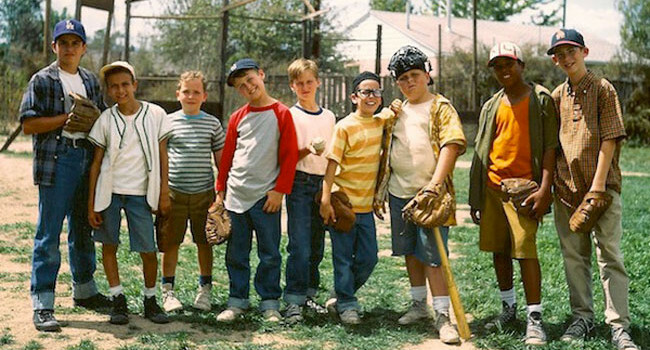 To add some authenticity to the costume, scribble “Babe Ruth” on the baseball. In The Sandlot, Wendy Peffercorn (Marley Shelton) works as a lifeguard at the local pool for the summer. The boys can’t keep their eyes off her, with Squints even pretending to need rescue from drowning.